If displacement is what you crave, look no further. This ESP modified big-bore combo kit will allow you to convert your current HPI Baja 5b engine into a 30.5cc 4HP performance monster. Feel the power that only a larger engine can provide. This kit is a TORQUE MONSTER, with killer low end and midrange power. ESP modifies this cylinder by machining at the head. The stock HPI Baja 5b 36mm cylinder does not have room for the longer crankshaft in this kit, so ESP has machined out the proper spacing. This is a more efficient and reliable solution than stacking gaskets to achieve the needed space, as there is proper spark plug clearance and the piston ring remains in the well-plated area of the cylinder. The squish band is cut so there will be .020″-.025″ of squish (using the stock .020″ cylinder gasket), and the combustion chamber is machined to get the compression ratio down to 14:1 for running on premium pump 91 or higher octane gasoline. These cylinders are not ported – the port timing and shape is still stock. The head geometry, however, is reshaped to the proven standard ‘hemishpere’ shaped combustion chamber, and the squish area equals 50% bore area, for more effiecient burning. 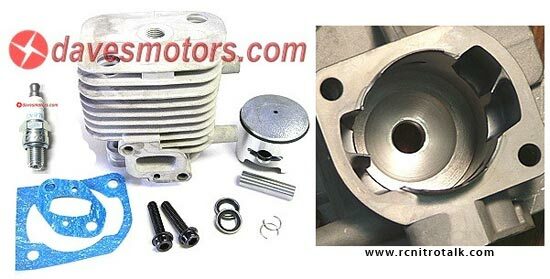 Kit includes ESP modified 36mm cylinder, 36mm piston, piston ring, piston pin and two pin washers, circlips, two cylinder bolts, insulator gasket, and CMR7H spark plug. Increases your engine displacement to 30.5cc (36mm bore) when used with a 30mm stroke crankshaft. This kit is not recommended for use with a 28mm or 29mm stroke crankshaft, as the modifications are specially tailored to work with a 30mm stroke. Increases engine power SUBSTANTIALLY – estimated engine power output is 4 HP! This high-performance product requires 91 octane or higher fuel, and comes without warranty. Fits Zenoah G23LH / G230RC / G260RC engines when a +2mm (30mm total stroke) crankshaft is added. Also fits Chung Yang CY23RC / CY26RC / CY27RC / GP290 engines when a +2mm (30mm total stroke) crankshaft is added. Bolts directly on to Chung Yang CY29RC engines, as this engine features a 30mm stroke crankshaft as stock. For R/C: Fits a wide variety of 1:5 and 1:6 R/C cars, planes, boats, and helicopters. Same mounting dimensions as Zenoah G230RC / G260RC. For cars – fits FG: Marder, Leopard, Monster Beetle, Monster Truck, Stadium Truck, and Pajero. 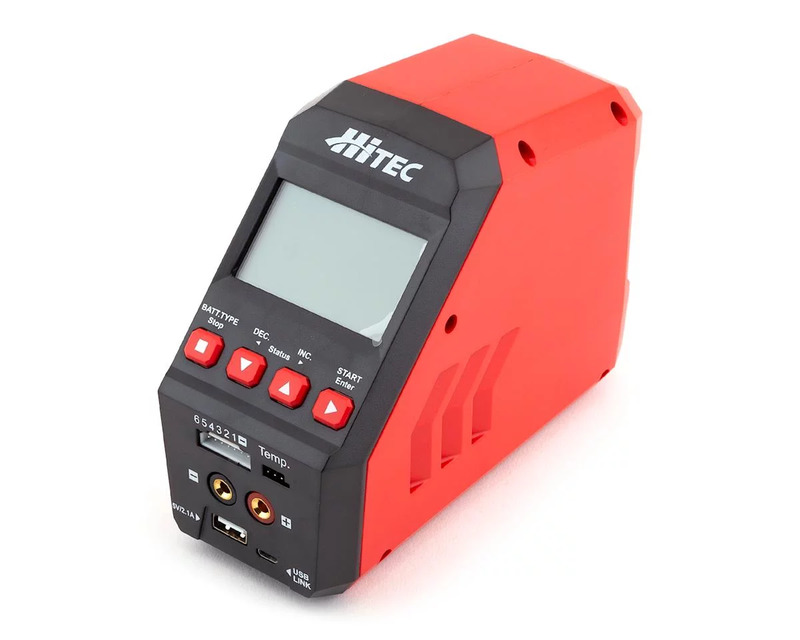 Also fits Smartech Traveler, Firehammer, XTM, Carson Attack, HPI Baja 5b, and other large scale RC cars. Must be used together with a 30mm stroke crankshaft. Discuss the big bore kit in our Large Scale forum!